Some Women are wear kilt on daily basis because they love heritage culture and displaying their family culture (Regional Tartan and Clan Tartan). Women Tartan Kilts ,it looks fashionable and you can involve heritage culture.We made custom high quality all types of Tartan kilts for women. When you wear Traditional clothing its reflect the person culture and traditional , what you wear and wear you come from. 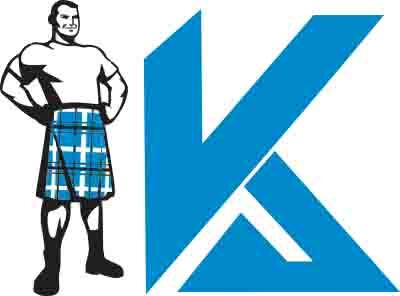 All types of Women Tartan Kilts are custom made according to your measurements.